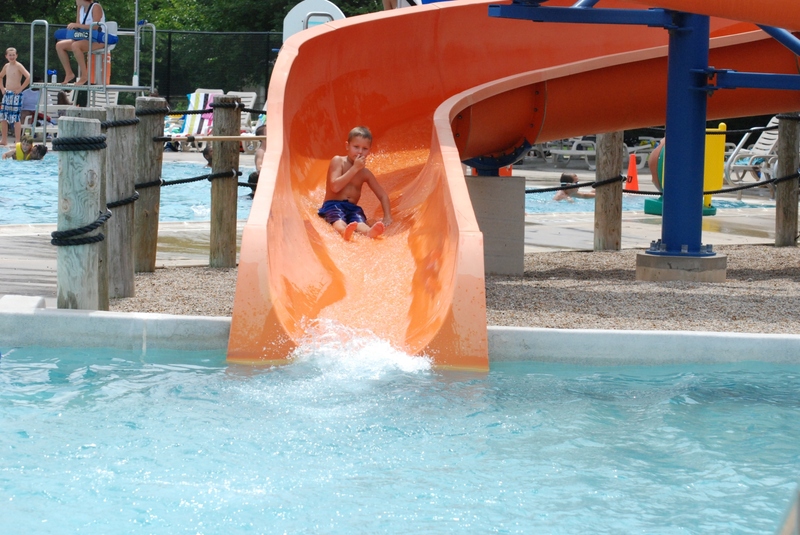 This 10 acre seasonal, municipal family aquatic facility is one of Grove City’s hidden gems. 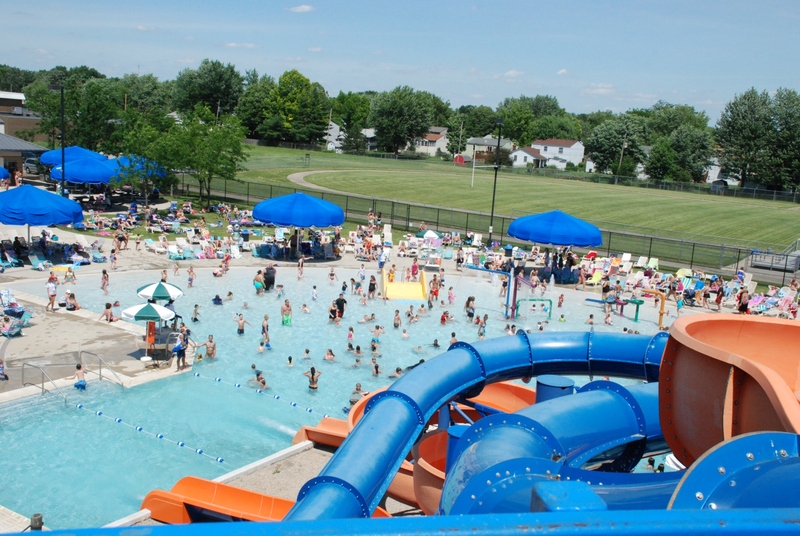 With a large, zero depth entrance, interactive water toys, large body slide, tot slide, two drop slides, and a six lane lap pool, Big Splash at Evans Park is fun for all ages. 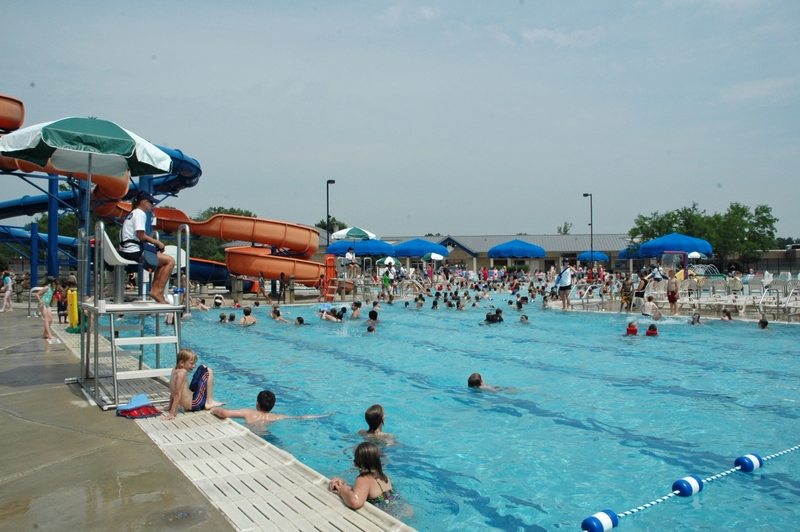 Refresh yourself at the concession stands, take a break from the sun under the geometric shade structure or spread out in the large green space. 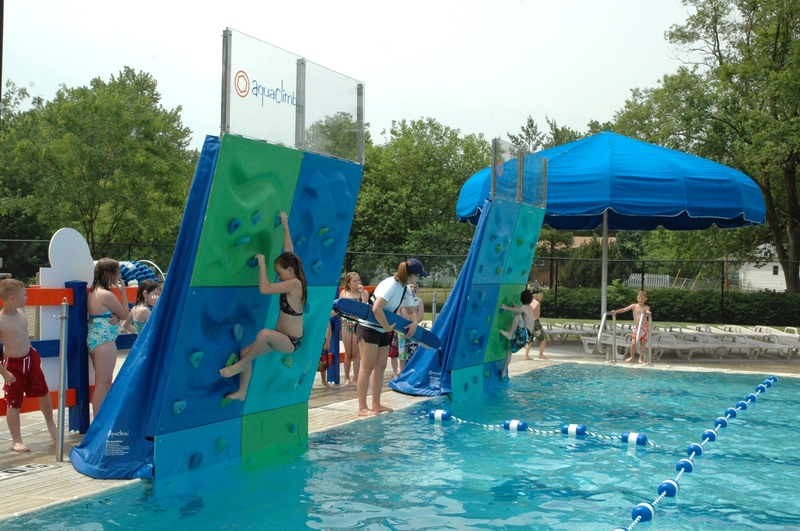 Big Splash also features an entertainment stage, lounge chairs, and a sand volleyball court. 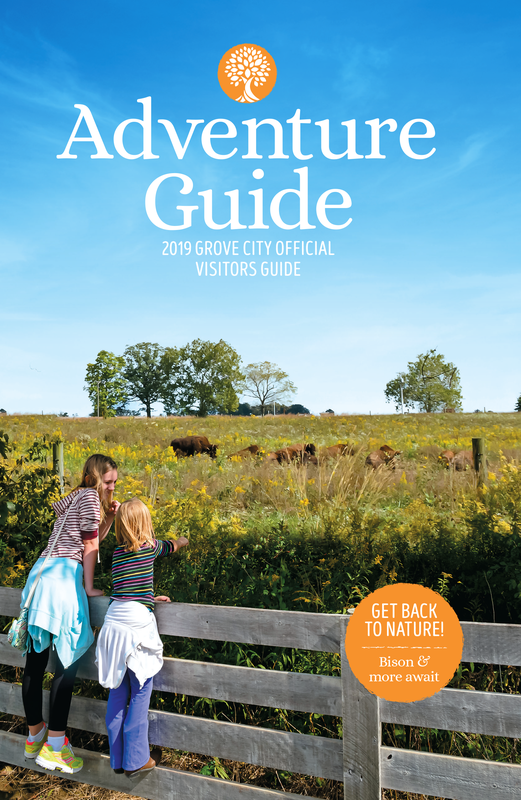 Visitors please see the hotel staff to get your exclusive pass while staying at a Grove City hotel. 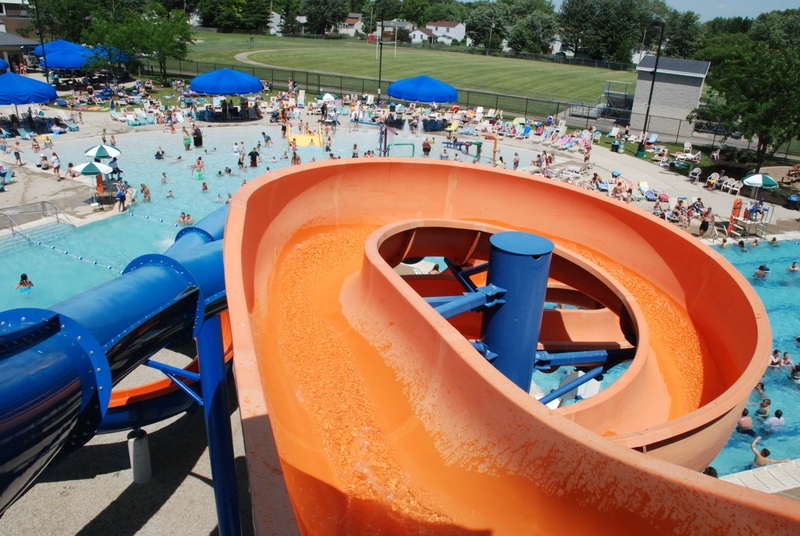 Please remember to bring your key card and ID to enjoy your wet and wild day at the aquatic park.